The term ‘oral cancer’ is quite an acquaintance for people of all ages. The reason being the statutory warnings that are nowadays mandatorily visible in all tobacco product packages. Oral cancer awareness is no longer a day’s campaign now (spreading awareness via different media on World Cancer Day). It lists as a priority for lawmakers across the globe today. Even the act of smoking displayed in any audiovisual media today is tagged with the statutory warning that appears on the screen! Oral cancer belongs to a larger group of cancer that develops in the tissues of the mouth or the throat region. The superset, that is, the larger group is ‘head and neck cancers’. The age group that gets affected the most (according to primary data collected) is 40 to 60 years. The worst part of oral cancer is that in its initial stages it tends to remain dormant. Symptoms don’t trouble the patient, which is why he / she does not resort to a medical checkup! When such cancers spread up to the lymph nodes of the throat or neck area, it is usually detected. When do you need to be alert? In short, any small irritation in your oral area, especially if it tends to persist for days and weeks together, calls for attention. This awareness infused among the masses would generate real oral cancer awareness! In case any symptom pops up a simple biopsy (tissue biopsy) from the affected area (the tumor, growth or lession) informs the doctor whether the cells are cancerous. 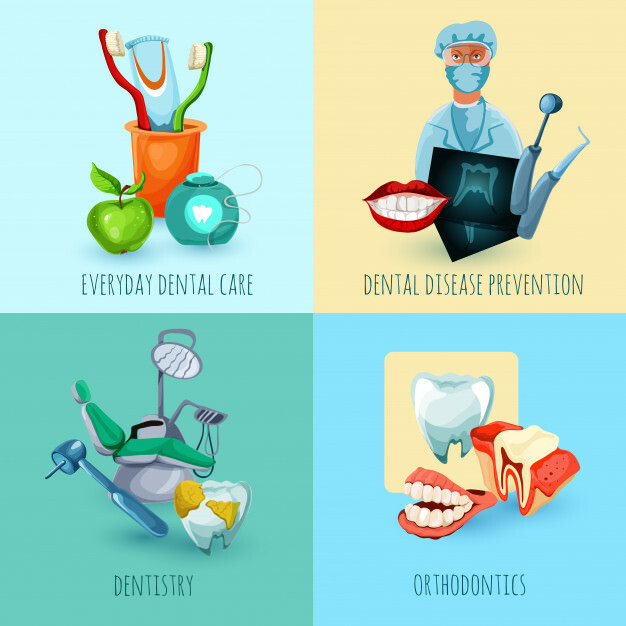 At our Promenade Centre for Dentistry, Dr. Tang, your general dentist in Charlotte NC, follows some check-up protocols (such as X-Rays, PET Scan, MRIs or even an endoscopy) in order to detect the metastasis rate of the cells in that area. Curability totally depends upon which stage the oral cancer is passing through.